I know I don’t mention it on the blog as much as I used to, but I am a cyclist. Okay, I have a car now so cycle less but I still like my two wheels as a choice. I didn’t like having to cycle regardless of tiredness, weather, and lack of coinage for bus fare. When I cycle now it’s like a nice little explore not a mad dash to get somewhere fast, pulling a tailgator and a grumpy child. Whatever the reason you cycle you really can make a few safety improvements dirt cheap. Lights, high-viz kit, a basic bike tool set, a splash of oil for the chain, and a set of new brake blocks. These are all low cost, but some things really are worth the extra. HELMETS! A super high viz alien streamlined thing. That batmask is actually a removable sun shield, but I can’t stand things blocking my view so it had to come off. 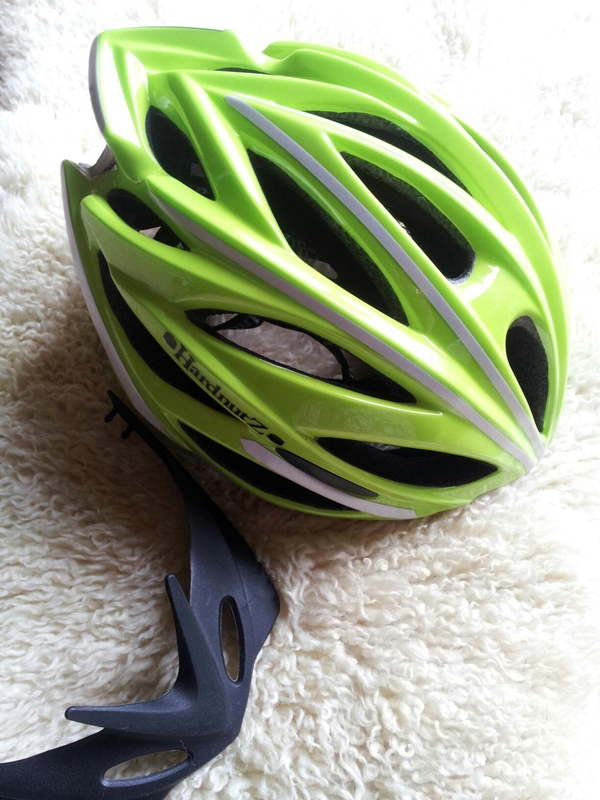 For many years I have hated cycle helmets, and I have never owned one myself. I wore them only when forced by bike hire places or family. For me they’ve always felt awkward, uncomfortable and blocked my view. But last week I did it, I finally got myself a “lid”. It cost me around £20 (but is for sale from Hardnutz own website at £50 so I did well), and I know it won’t protect me from all injuries but after reading the words of a paramedic blogger on the subject of helmets I was compelled to buy one. I felt guilty for what I might put ambulance crews through by that one selfish choice, well played Ella. Broken legs heal, heads.. not so well. So back to the cheaper stuff, lights. I am sure there are laws about lights on bikes being used on public roads, yet so many cycling ninjas ride about without any lights. Even making it worse by being dressed all in dark clothing, unless you are a burglar you really don’t need to be invisible on a bike. Quoted from Paul at ImWellConfused blog. The Cycle Ninja comes out at night, armed with a pushbike, dark clothing no lights and a deathwish, these night dwellers do not keep the streets safe. HELL NO they cause chaos by cycling on the road in the darkest of nights at the worst times possible. In some cases getting killed as a result. Other things shouldn’t need saying, like please don’t use your hands to hold a phone to your ear. Get a little hands-free ear piece with a micro phone on the wire, you can set most mobiles to automatically answer incoming calls after say three rings when a hanfs-free is connected. Want to use your phone as a sat-nav device, great! But sticky taping it to your handle bar or holding it in your hand isn’t the smart choice. 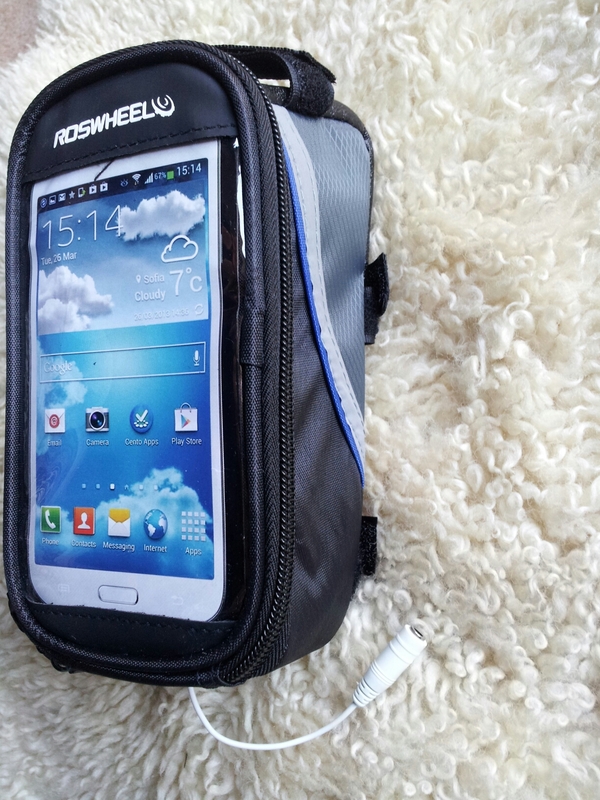 Try a bar bag like this beauty, it allows you to have your phone visible, but dry and strapped to the bikes crossbar and handle bar stump. You can plug in a hands-free or turn voice nav mode on on your phone. Safe and geeky. Then a little tool kit. You can get cheap ones, but mine isn’t a budget one. 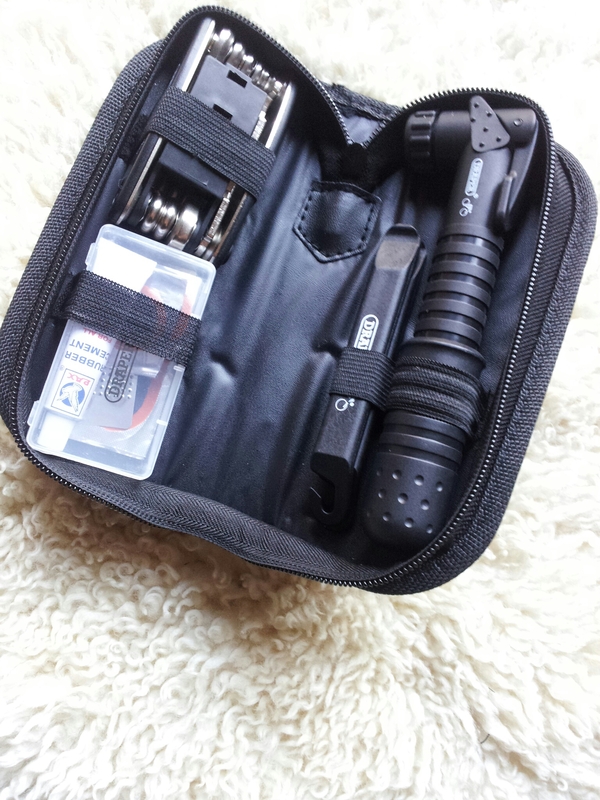 A neat tool bag by Draper*. 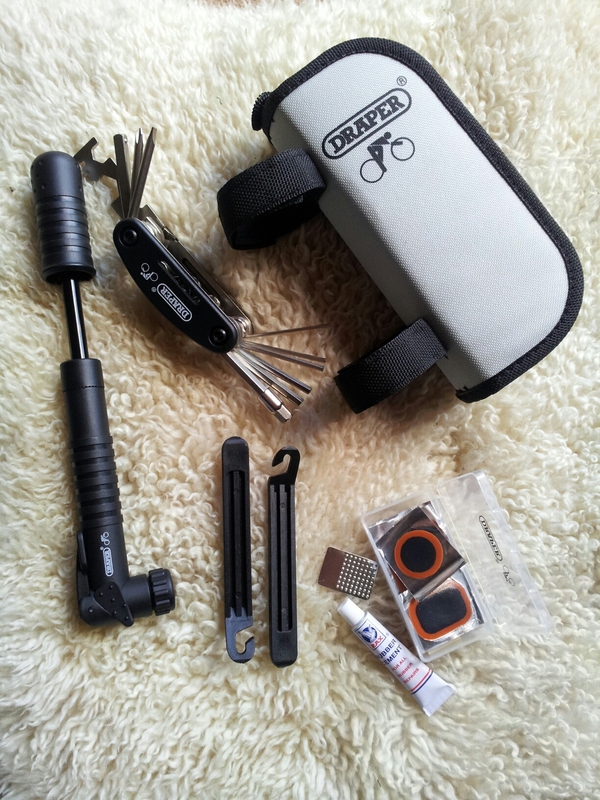 All this came out the grey bag that fixes to any bike via Velcro straps. Everything inside the Draper kit*. Wear high viz. I am not suggesting lycra, I am not suggesting looking like a cyclist when you get off the bike either. Get high viz you can remove. Things like these can stay in your bag and quickly be put on. You can keep your stylish fitted jacket on, and slap these wraps on your arms. You can even get wraps in pound shops as my boys wrap kits contained 2 wraps, 6 stickers and a keyring all images high viz green, for a single shiny pound coin. Quality bike lights* and Carn high viz*. Bike lights, the lights in my photo are good quality lights. My boys only have cheap lights on their bikes though, as they almost never cycle in darkness. Something is still better than nothing in this case, anything to increase the chances of being seen, a few pounds really can help save a life. You might like to know LV has a section full of advice, called Love Life. In this section you will find articles about winter cycling tips, bike maintenance ideas and cycling nutrition as well as plenty of non-cycling articles. Disclosure : The words and opinions are my own (except the quote which is linked to source) and the product images were taken by. The infographic was provided by LV and the “£3″ image is used with permission of my pal Paul. I have not been paid for this post, but I was sent a cycle safety kit to help keep me safer on two wheels, those items are marked* with an asterisk. As a new cycling geek, it amazes me how many people don’t seem to take care when on a bike. Do they not realise if they and a car have a disgreement, it isn’t the car that’s going to loose! The stupid things I have seen other cyclists do. 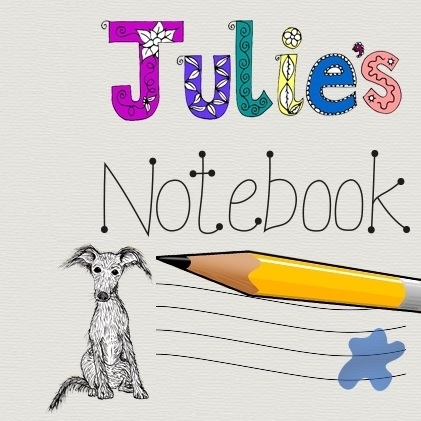 Lauranne recently wrote… I’ve got mail.